Cozy Nest Guest House has eight double bedrooms, all with en-suite bathrooms. 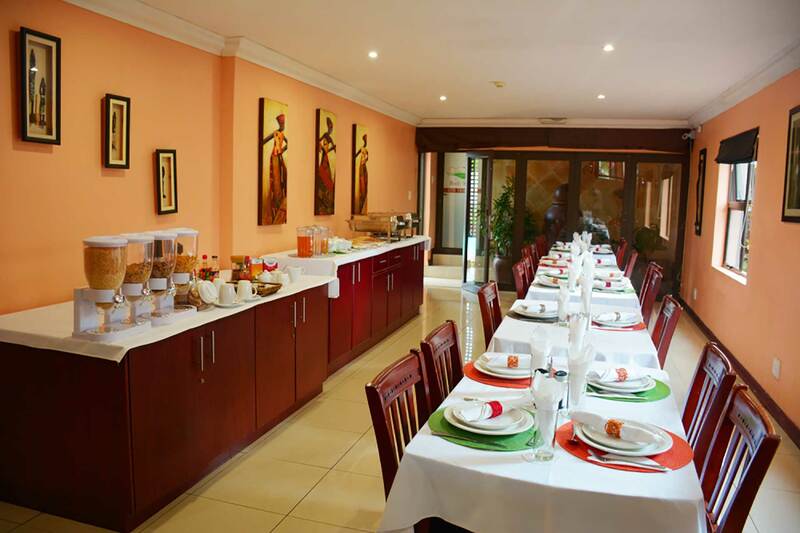 Our current full capacity can accommodate up to 16 guests. Rooms are fully serviced daily, with all the necessary toiletries and quality linen. Each regular room comes fully equipped with a TV, including DSTV channels, a small Bar Fridge, Kettle, Hair Dryer, extra Blankets and Pillows. During Durban’s summer nights, you’ll appreciate the air conditioning and large verandahs where sea and sand and lush vegetation combine in the breeze with a myriad of scents.